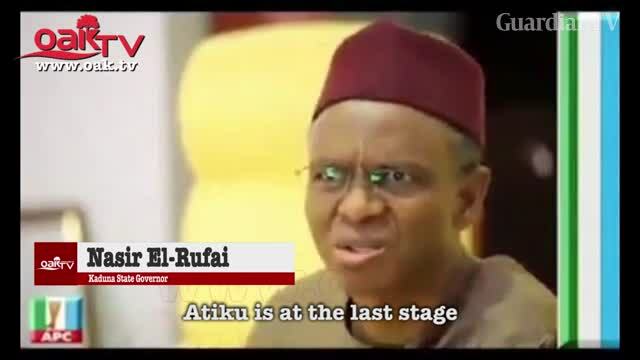 Elrufai to Atiku: Don't contest against Buhari, save your money. Gaskiya sa ne, Atiku ya gama yawo. Hoha! Atiku better follow this sincere advise. Because after his loss in 2019, we shall begin to go after his companies and Assets fraudulently acquired.